Video Description: Filters are some of the most useful and common targets in synth modulation. 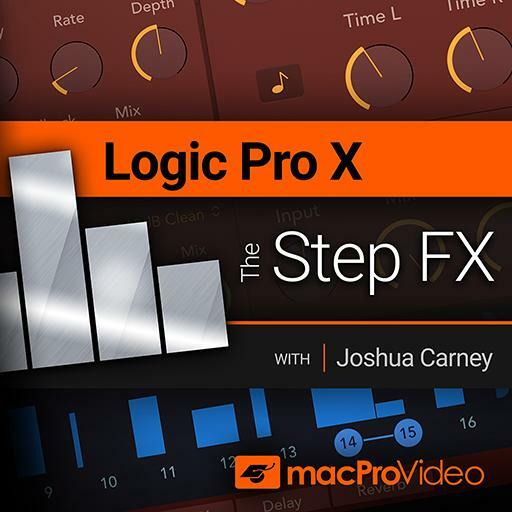 Step FX offers a variety of filters and applications for them. This video demonstrates the filter.